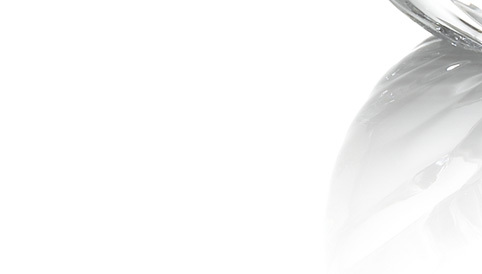 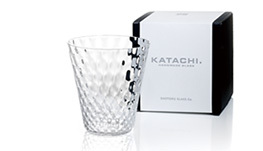 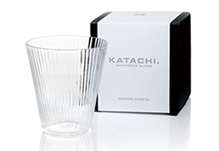 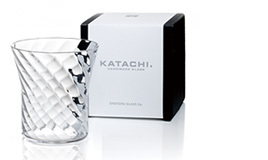 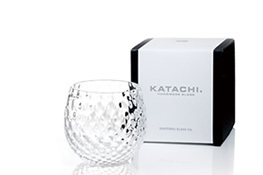 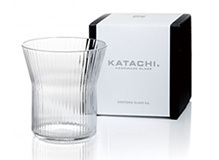 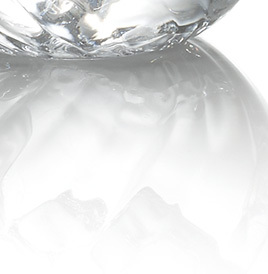 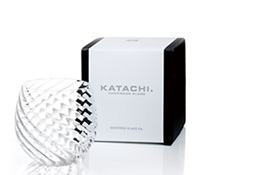 KATACHI is made up at the concept,"Simple modern glass that can be for everyday use". 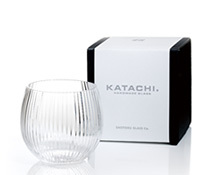 KATACHI is adopted the traditional technique “Mole” and, it has brightness of handmade with warmth. 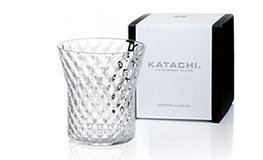 KATACHI is the daily use glass-series which is made by craftsman at handmade with old techniques. 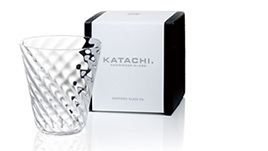 All mighty from soft-drink to sake, KATACHI is adopted simple modern design. 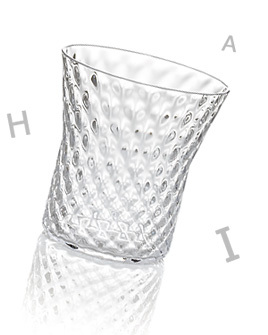 This series is based on motifs of the alphabet "(Q) (Y) (V)". 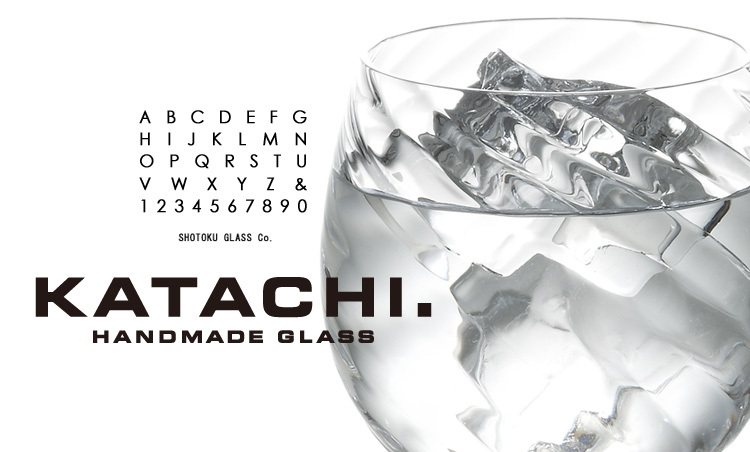 Each motif has 3-design, “Grid(Koushi)”, “Twill(Nanamemon)”, “Thousand(Senbon)”.